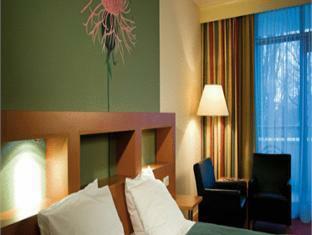 Theaterhotel Almelo Almelo, Hotel Netherlands. Limited Time Offer! Theater Hotel Almelo. 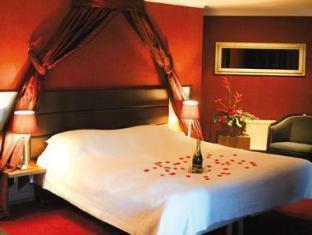 "Theater Hotel Almelo" is a 4-star hotel. The hotel is an excellent base point from which visitors can explore Almelo as it can be found right in its downtown district. 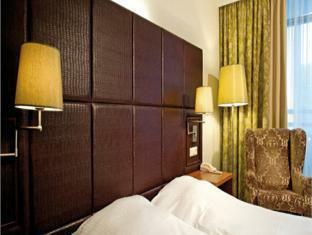 The interior decor of the edifice is at the heart of the hotel's modern and elegant charm. The bedrooms are large. 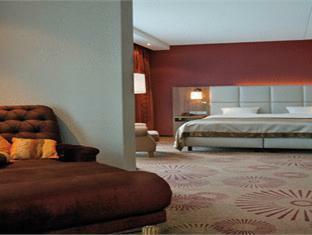 Thanks to the air conditioning, you will always find a comfortable room temperature inside. 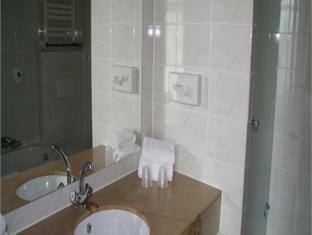 This accommodation offers its guests the luxury of a garden as well as an indoor, covered swimming pool. There are sports for you to take part in, like horse riding and golf. 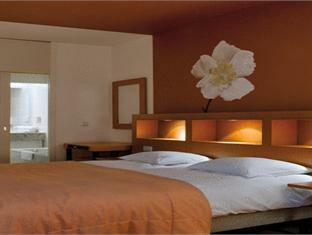 Furthermore, this hotel boasts a gymnasium where visitors can train on their own as well as a bicycle rental service. 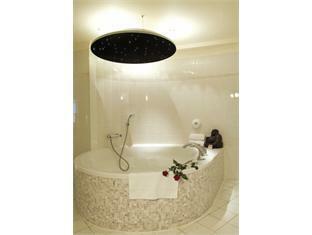 Enjoy a visit to the sauna and hamam to recover from your activities. Dinner can be enjoyed at the onsite seasonal and modern restaurant which proudly serves its international specialty. 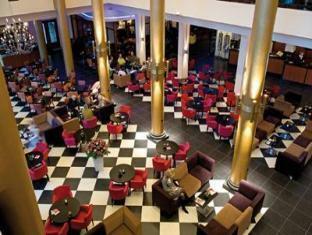 After dinner, guests can have a drink at the lounge bar. Of course, guests can go online free of charge. 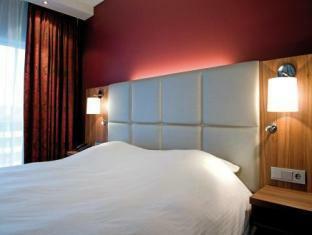 Theaterhotel is situated in Almelo city centre and offers rooms with a balcony. It has an indoor swimming pool and a theatre which offers more than 140 shows per year. 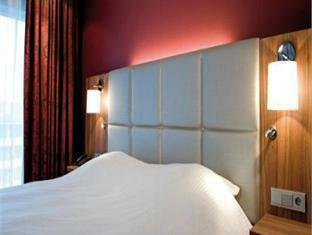 The air-conditioned rooms have cable TV, a work desk and a minibar. - The room was cold. 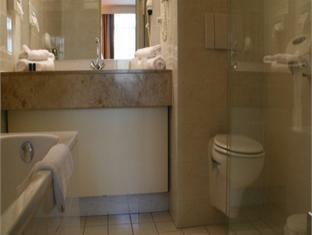 - The bathroom was too small for a suite. + The convenience of staying where I saw the show. 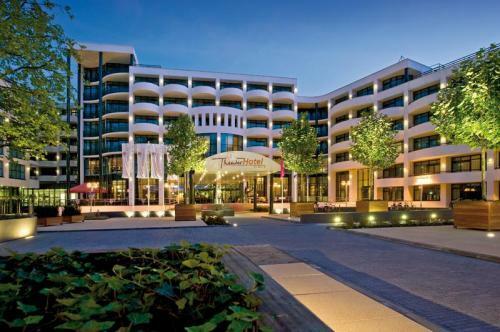 Second time in a "Van der Valk"-hotel and we had a great weekend! Our room was quite big... almost like a ballroom.... You get off and you are in the middle of the center of Almelo!